Welcome back to Cider Sunday. It's been quite a while between drinks as they say. Being pregnant with William meant I had to put my cider reviews on hold for a while. However, I'm extremely happy to report the return of Cider Sunday. Having a break over the last few months has meant that there is no shortage of new ciders to sample as new labels continue to flood the Australian market. 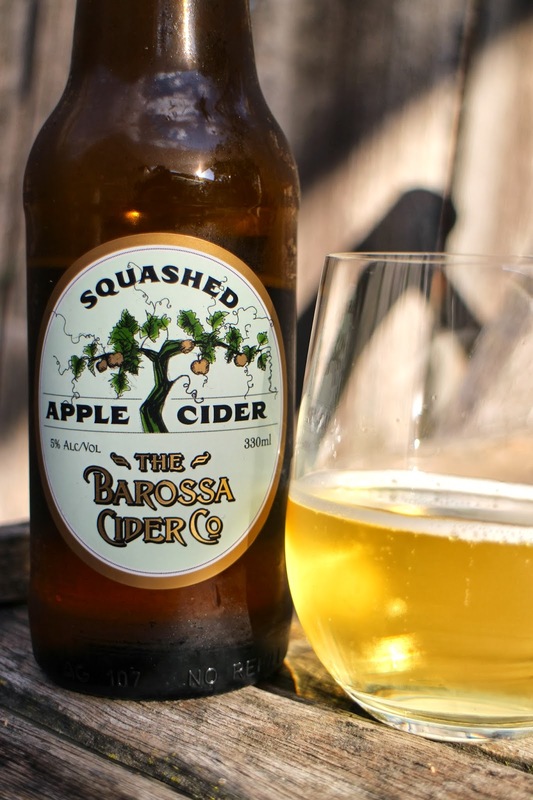 This week's cider is produced by The Barossa Cider Co. in Adelaide using a blend of South Australian apples which are fermented in a tank. A light golden crisp and refreshing cider with a fine carbonation, and rounded sweetness. 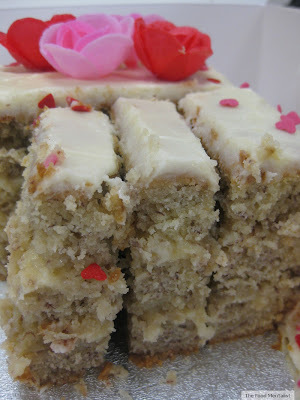 It is rather soft and creamy on the palate and has a balanced acidic structure. Traditional cider enthusiasts may find this one a little on the sweeter side, however, this cider will hold great appeal to many. At 5% alcohol, a 330ml bottle will provide you with 1.3 standard drinks. Promoted as best enjoyed icy cold on a hot day, I found the flavour profile developed somewhat as it got closer to room temperature. I enjoyed this with a selection of French cheeses - something I have also greatly missed. The Food Mentalist purchased The Barossa Cider Co's Squashed Apple Cider at Dan Murphy's for $3.99 per 330ml bottle. Labels: adelaide APPLE CIDER baby CIDER Cider Sunday the Barossa Cider Co.
What an angel! And I hope you're catching up on all your French cheeses! How cute! Glad cider Sundays are back!